Pick up from Rly Stn. / Airport & drive to Agra. On arrival check in at hotel. 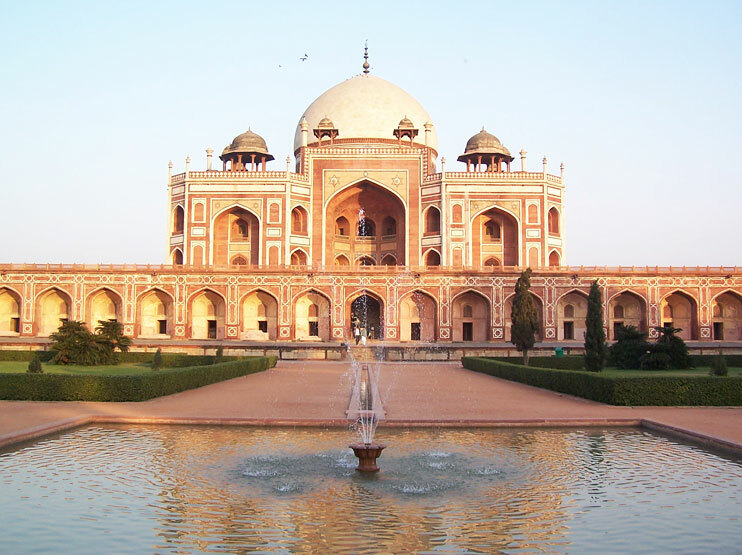 Proceed for sightseeing visiting the world famous Taj Mahal built by the Moghul Emperor Shahjehan in 1630 for his Queen Mumtaz Mahal to enshrine her mortal remains. Later visit the Agra Fort containing the Pearl Mosque, the Halls of Public and Private Audience. Also visit the Tomb of Itmad-ud-Daullah built by Empress Noorjehan in memory of her father. Return back to the Hotel. Overnight stay at hotel. Breakfast at hotel. 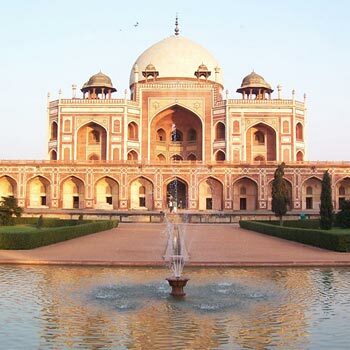 Check out from to hotel vist to Qutab Minar, Himayun Tomb and Lotus Temple(Monday Closed). In time at Delhi Airport / Rly Stn for onward Journey.